Now that TV’s gone digital, it’s outgrowing its longstanding position in generated awareness and fast becoming a measurable part of the automotive marketing funnel. 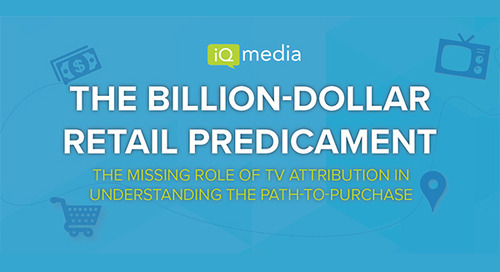 And the secret sauce may just lie in TV’s ability to be a local attribution powerhouse. 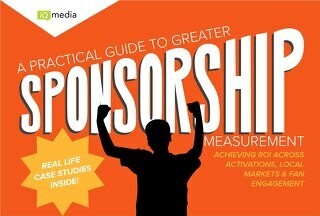 Real-time sponsorship measurement is making sponsorship ROI a reality, and it’s the perfect complement to your current tech mix. Our guide will walk you through this new technology. With better, faster TV data in-hand, measure sponsorships the right way and fully understand how TV activations are influencing fan engagement. 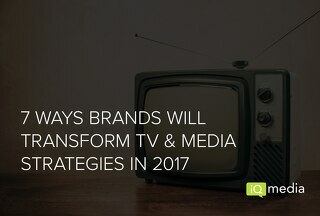 Check out our report to learn how brands and marketers will transform their TV and media strategies in 2017 to engage their consumers like never before. 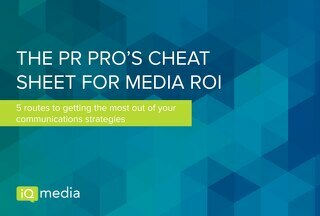 Get the scoop on optimizing your strategies that prove your value around the key pillars of a successful media plan. 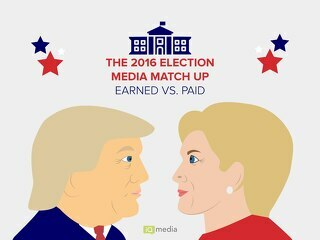 Take a look at our 2016 Election Media Matchup, a comparative summary of the Clinton and Trump campaigns’ paid media spend and earned media exposure and how each has impacted this election. 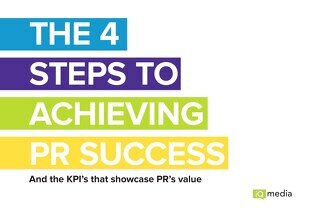 It’s time for PR and communications professionals to prepare to prove the value of their efforts and optimize your strategies for success. How? 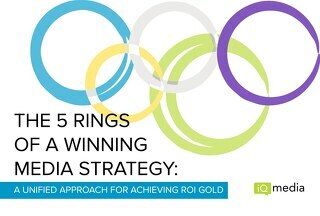 With the 5 rings of a winning media strategy.